With the ability to stream movies and television shows from your personal computer, the connection between the home television and PC is shrinking. However, computer monitors are small and not ideal for movie viewing with friends and family, for that reason knowing how to connect your computer to your TV becomes crucial and making that connection possible via RCA television sets is a simple and quick process. Purchase an S-Video cable. 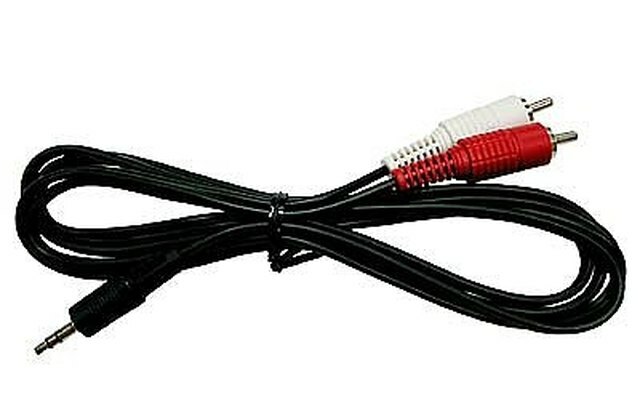 This cabling provides higher quality output than a standard component cable and can be found at most major electronics stores and large box department stores. 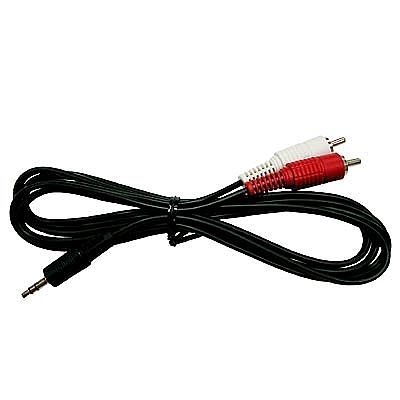 Purchase an Audio cable with the red and white audio outputs and a single input. The picture to the left shows the cabling you will want to buy. 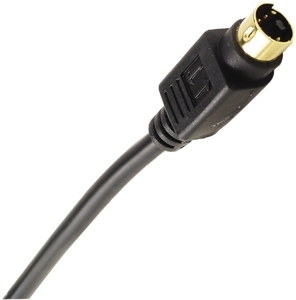 Plug one end of the cable into your devices S-Video cable port and the other end into your television's S-Video port. Change your TV input option to S-Video. 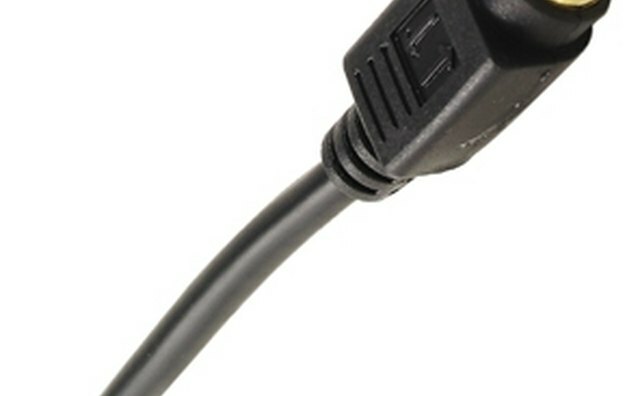 If you have more than one S-Video port change to the S-Video number you have plugged your cable into. Right-click on your computer's desktop and visit the "Properties" link. Choose the display option and add your TV monitor which will not be an option as the output type. This will change your output from your computer screen to your television. 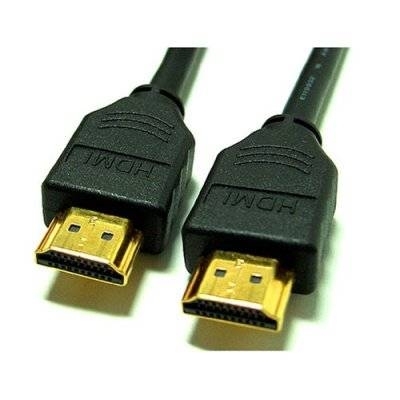 Purchase an HDMI cable. This cable allows for audio and video to pass through on a single cable, so unlike the S-Video option you will not need multiple cables. 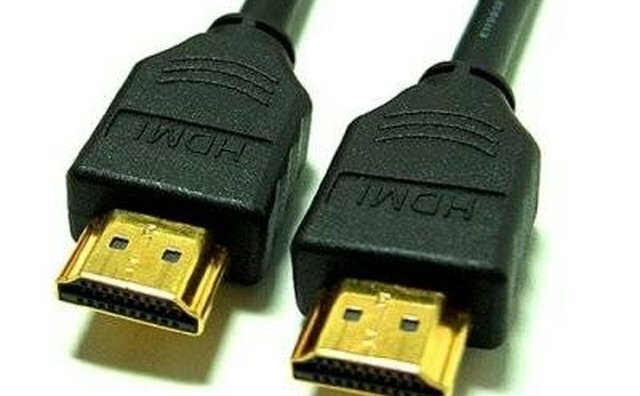 Plug one end of the HDMI into your computer and the other end into your televisions HDMI port. You may have more than one HDMI port. You can choose any port; just take note as to which port number you are using. Change your TV Input option to HDMI, or, if you have multiple HDMI ports, try HDMI 2 or HDMI 3 as needed. Right-click on your computer desktop and choose "Properties." Just like with the S-Video option, find your TV Monitor and add the monitor as your new output option. Check whether your computer offers an S-Video output or an HDMI option as they may not be offered on your device. If these options are not available you can also purchase a USB hub with HDMI output abilities or use some other type of multimedia device with a video output to accomplish the same goal.